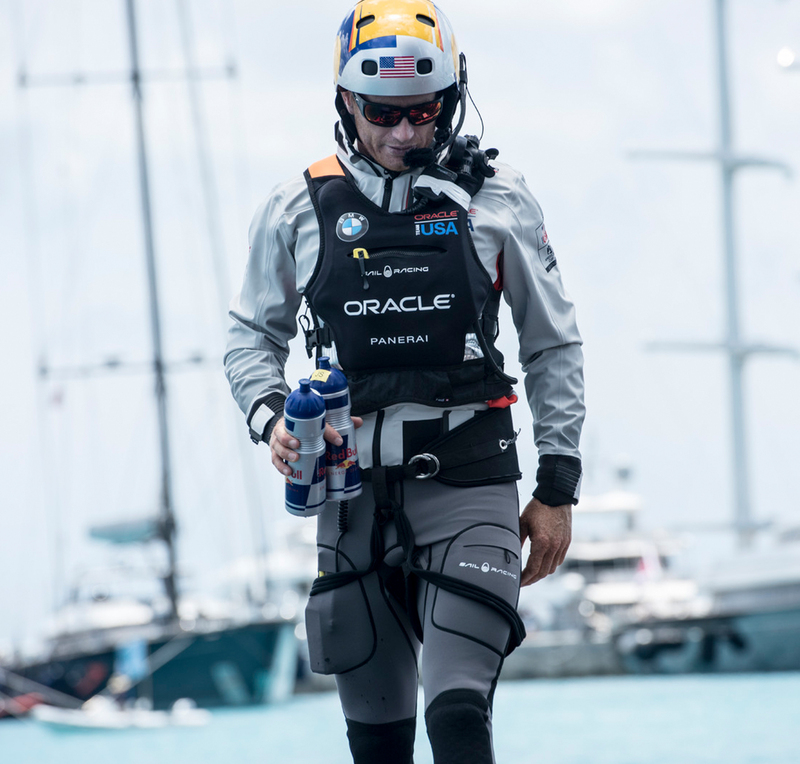 As proud official partner of ORACLE TEAM USA, defender of the prestigious America’s Cup trophy, we provide technical racing gear and shore gear for the ORACLE TEAM USA along with official merchandise available online for world wide distribution, onsite each America´s Cup World Series event and at the final in Bermuda – June 2017. 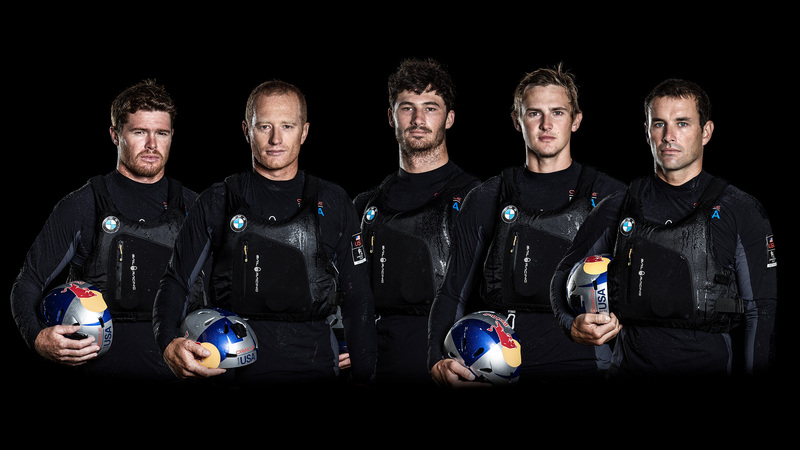 As the official clothing partner to ORACLE TEAM USA, defender of the 35th America’s Cup, we have worked closely together with the sailors in developing the range of technical clothing. 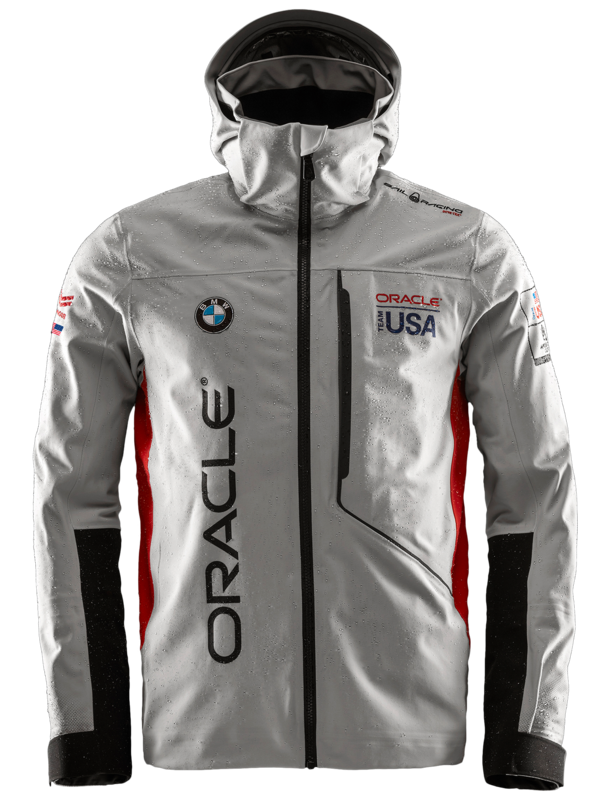 We have now produced a limited final production of the masterpiece in the official collection; THE ORACLE TEAM USA JACKET made in all way GORE-TEX® stretch. A unique replica of the jackets worn by the team. 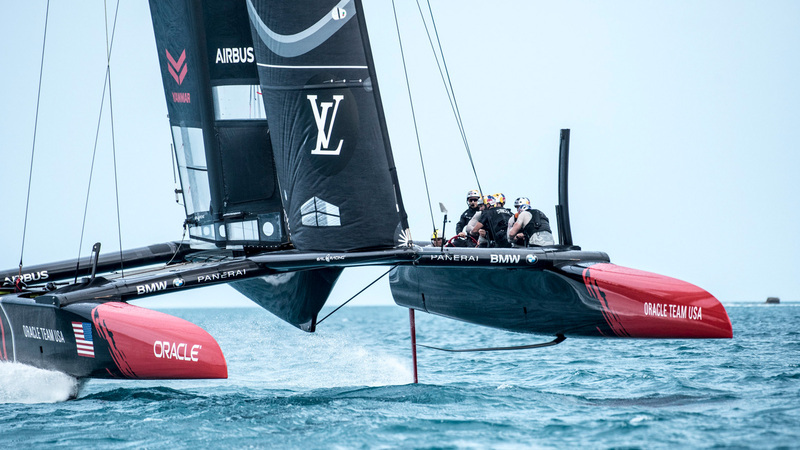 Our products are born in our Sail Racing Design Lab. 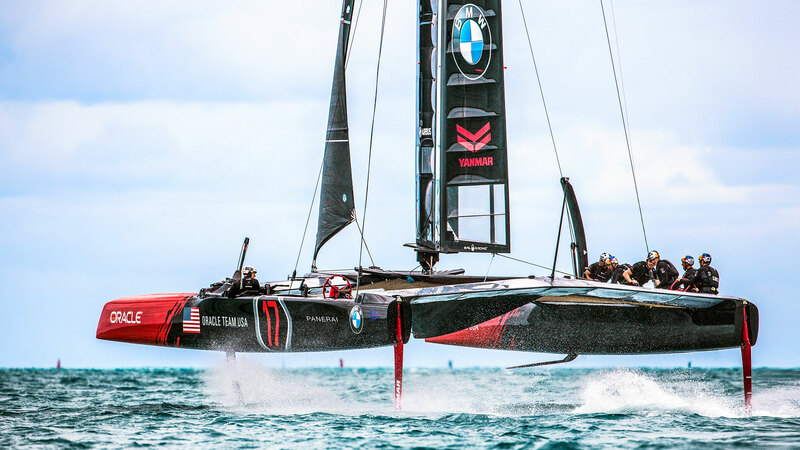 This is where we create products and systems that optimize function, value and appearance for the benefit of sailors who insist on long-lasting gear that performs without fail.